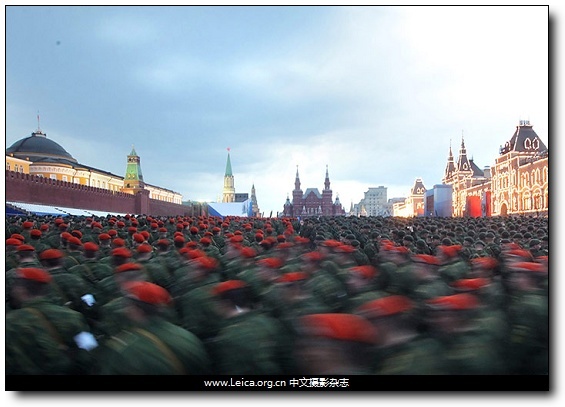 Moscow, Russia: Soldiers march in Red Square during a rehearsal for a Victory Day parade. 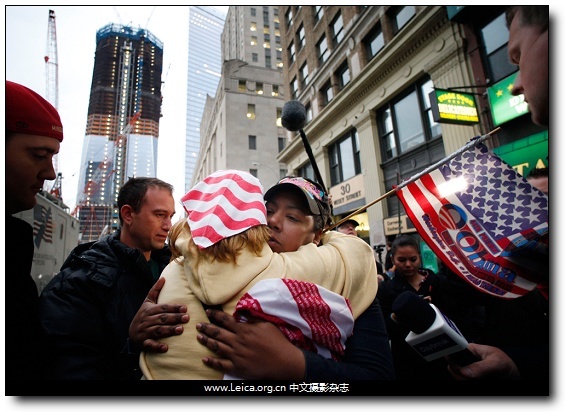 Dionne Layne (right) hugs Mary Power as they react to the news of the death of Osama bin Laden May 2 in New York City. 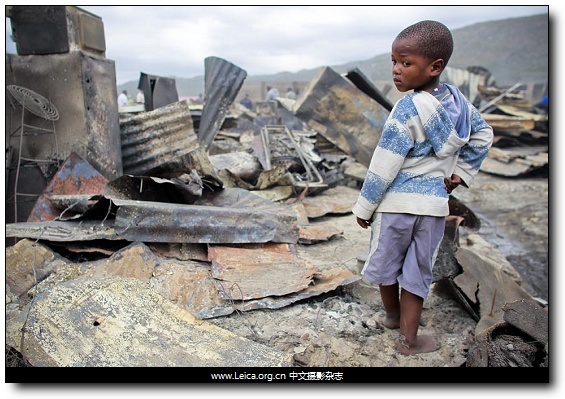 A boy, a resident of Masiphumelele shack settlement in Cape Town, South Africa, looked at the remains of his home after a fire destroyed more than 1,500 homes there Monday. 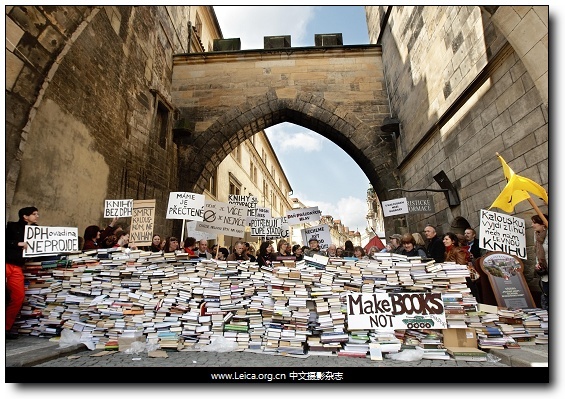 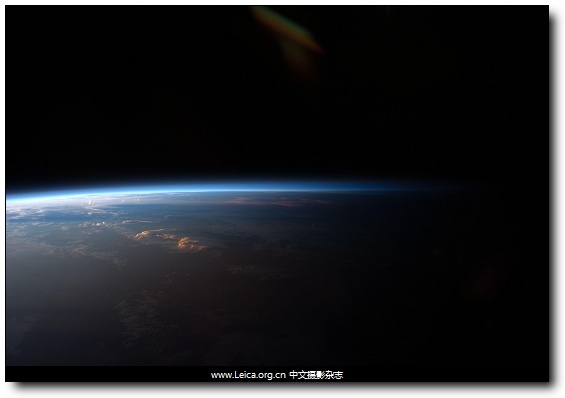 This entry comes from 中文摄影 and has been read for 42024 times.It tagged with 新闻摄影 , 报道摄影 , time.